When did you start racing? 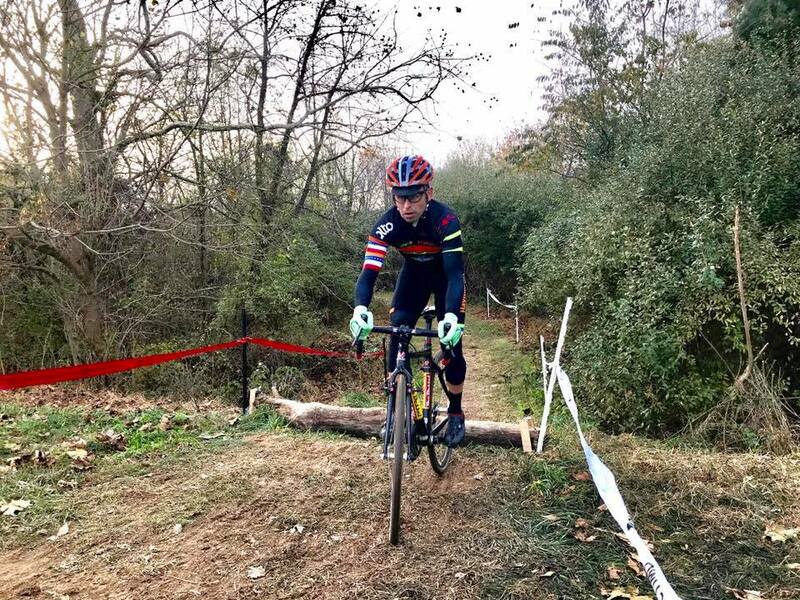 I pretty much grew up on skis in the winter and a mountain bike in the summer, living in Vermont, but didn't focus on the racing bikes until 2005. My brother in law encouraged me to start knocking out races so that I could become a cat 4 and race the Longsjo Classic in Fitchburg. Who has been your biggest influence in racing? I can't answer this in one. My parents raised me to work hard and be tenacious and those are characteristics are the ones that almost certainly define my racing. But Chris Hayes probably played the biggest role in the development of my tactical skills, which has also been a crucial component. What is your favorite race (and why)? This questions is impossible, but since I cheated on the last one, I'll cheat on this one, too. 1) Monster Cross -- an awesome combo of good terrain, road tactics, some light skill work, and racing both with and against good friends. 2) Air Force -- it was the first time I saw a real Pro crit and motivated me to race at a high level. 3) Athens Twilight -- the single best race atmosphere and the biggest crowd I've ever raced in front of. What race result are you most proud of? Ok. An easy one. My UCI win at Nittany. Jaydiohead. Max Tannone's remix album mashing Jay-Z with Radiohead. The sum is greater than the parts with this one. Repeats on Ridge Road. I think there's a damned good chance no one has ridden that hill more times. Pro+ Aero Jersey. The cut is perfect for my build. If you could do any race on Earth what would it be? I've been pretty lucky to race in some cool events, but maybe racing Cape Epic with Wes. For the past two years Gustav Ohrstrom and I have ridden the Vatternrundan. It's a 300k "ride" around the second largest lake in Sweden. First try we did about 8:46, second try we did about 8:16. In 2018 we want to break 8 hours.